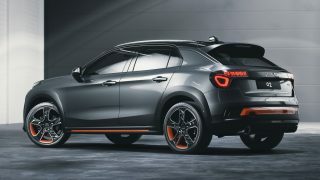 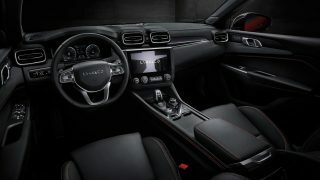 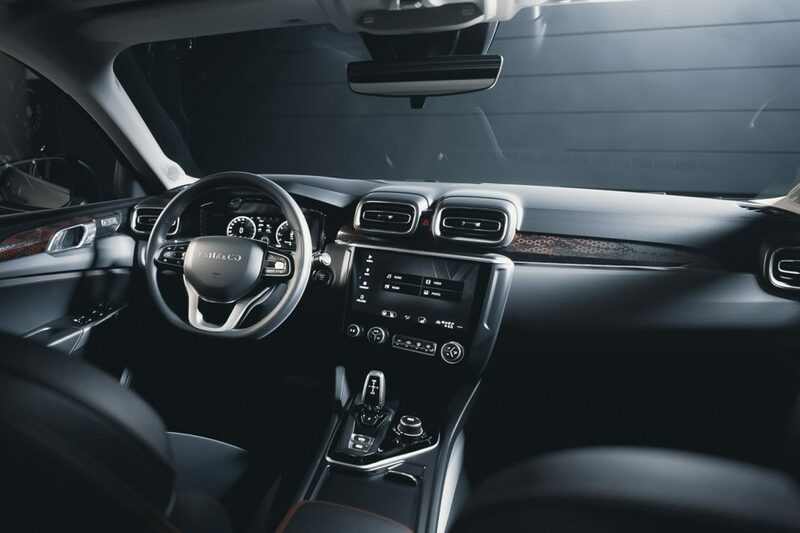 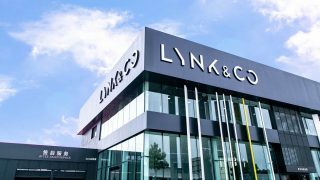 Lynk & Co has rewrite history books as the world’s fastest selling brand in history within its first year of business. In 2018, the Geely sub-brand sold 120,414 cars in China and wraps up the year with 221 retail stores opened in China. 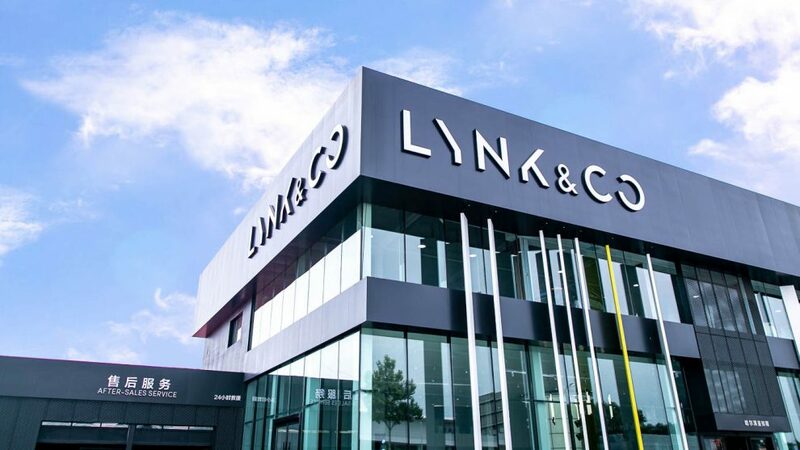 The quirky lifestyle-driven brand abandoned the traditional automotive business model of offering endless variants, options and entry points. 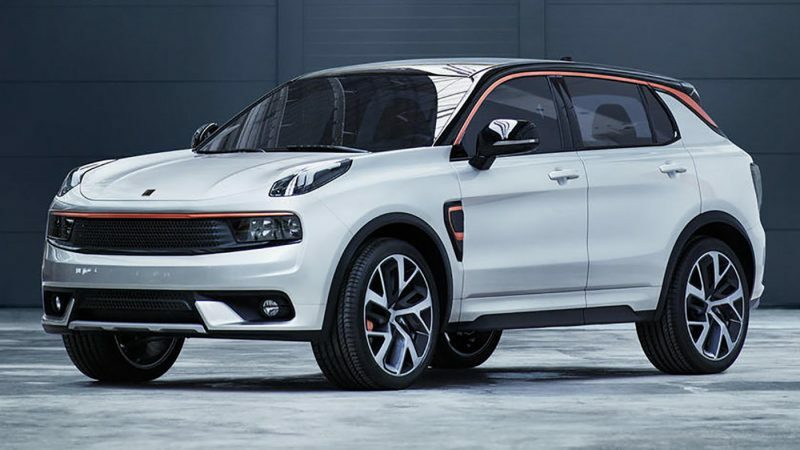 Offering one single trim level (fully loaded, no less) of their models but allows buyers to buy, subscribe or share their Lynk & Co vehicles. 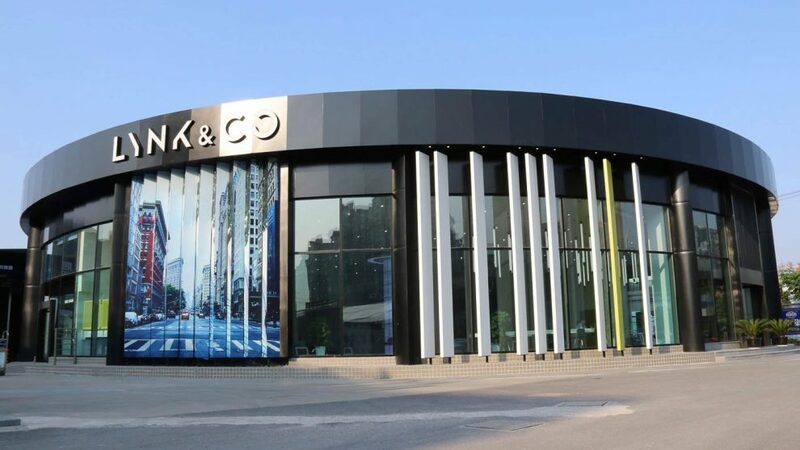 They even provide a lifetime warranty for their cars! 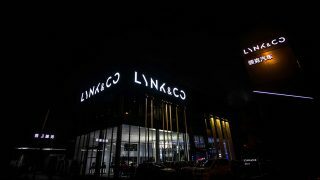 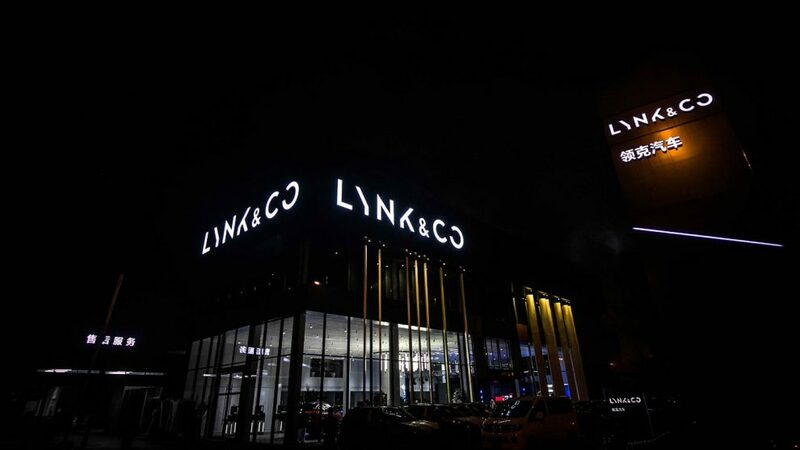 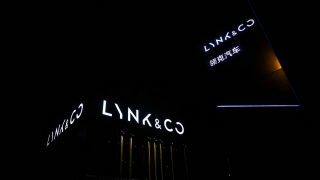 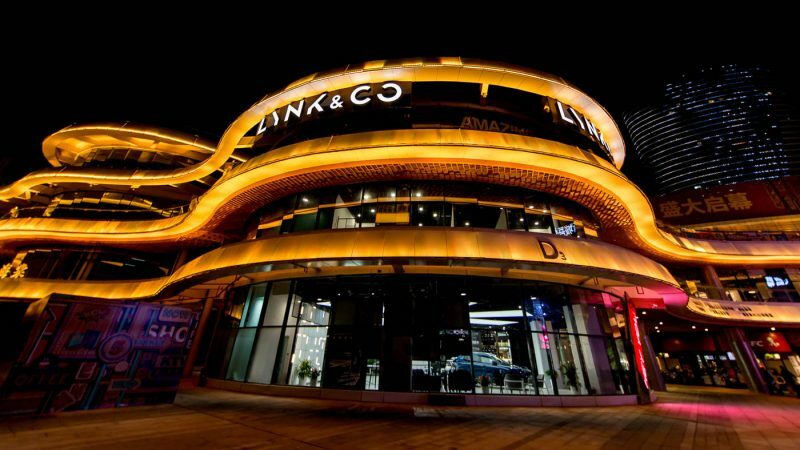 Lynk & Co is also focused on creating an immersive and unique brand experience as you can tell by their stylish showroom concepts with café-bar, cinema, children’s play area and more to capture the hearts of urbanites and complement their fast-paced lifestyle. 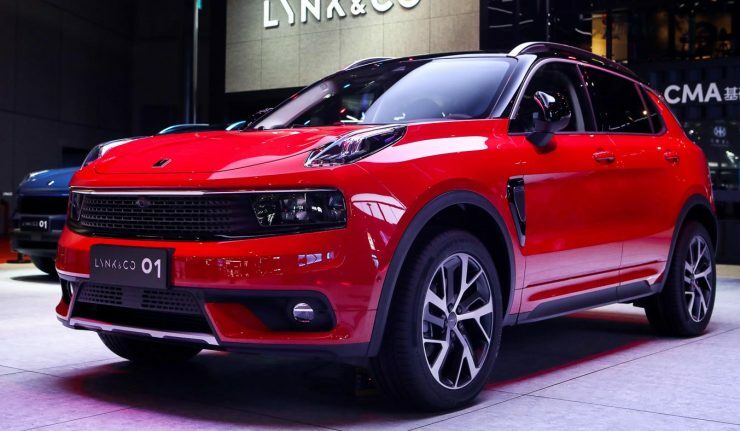 To date, Lynk & Co has three models under their portfolio – 01 SUV, 02 compact SUV and 03 sedan. 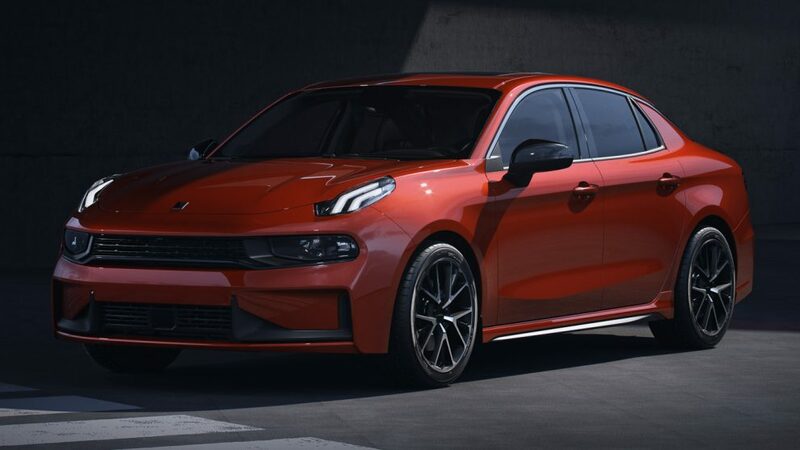 All three models are based on the Compact Modular Architecture (CMA) platform developed by Volvo and are powered by either a 1.5-litre three-cylinder or 2.0-litre four-cylinder turbocharged engines. 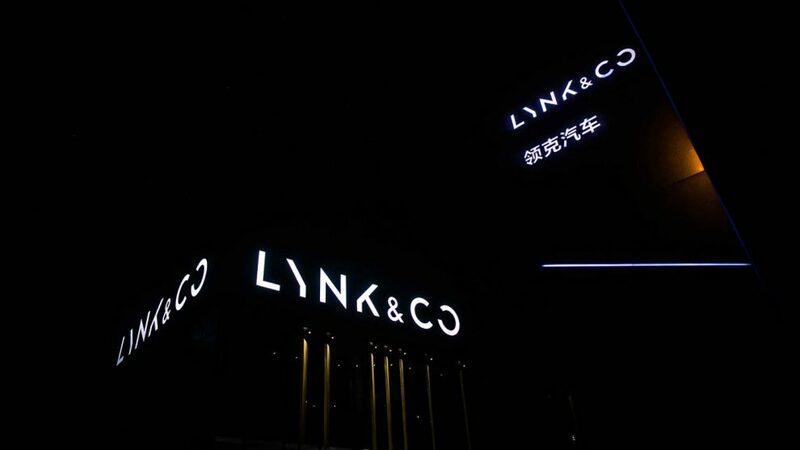 Moving forward the company is looking to expand into the European market with first stores are set to open in 2020 within the continent’s vibrant cities such as Amsterdam, Berlin, Brussels, Stockholm, London and Barcelona. 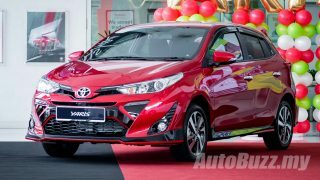 Updated Proton Iriz leaked by Tun Dr. M?